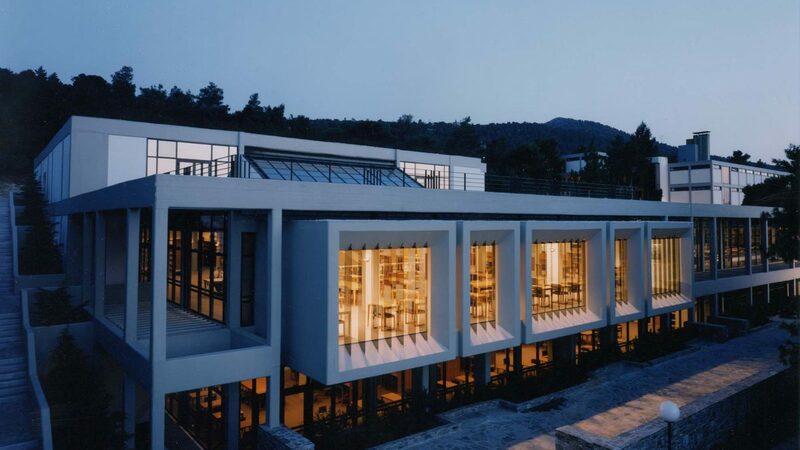 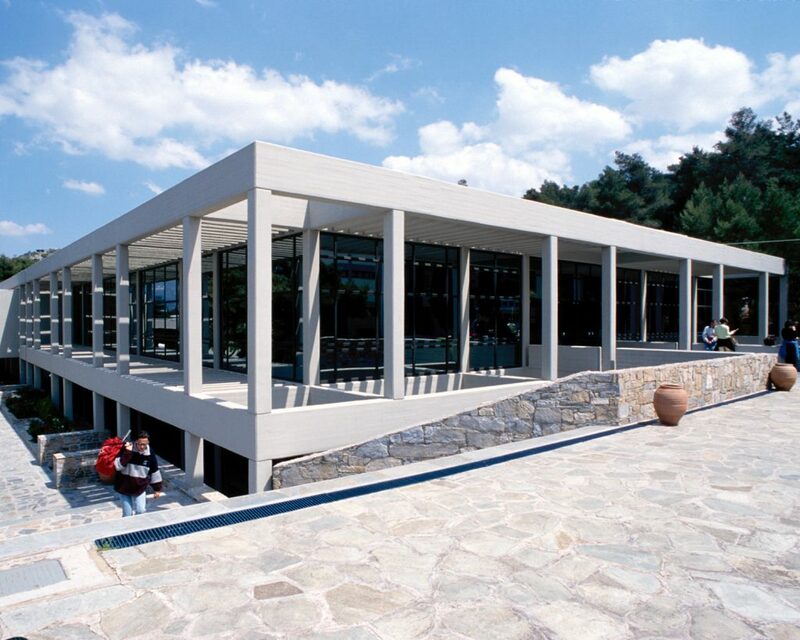 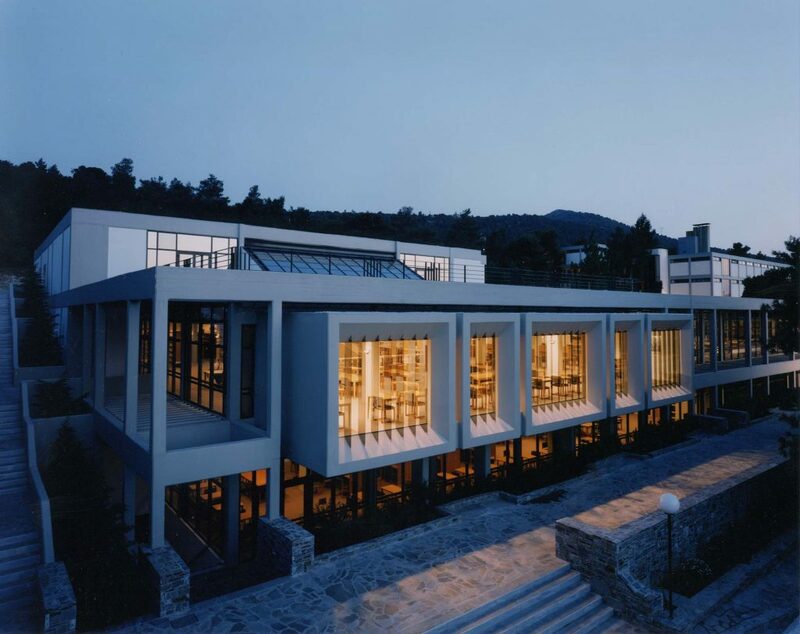 The American College of Greece is the oldest and largest independent American-sponsored college in Europe. 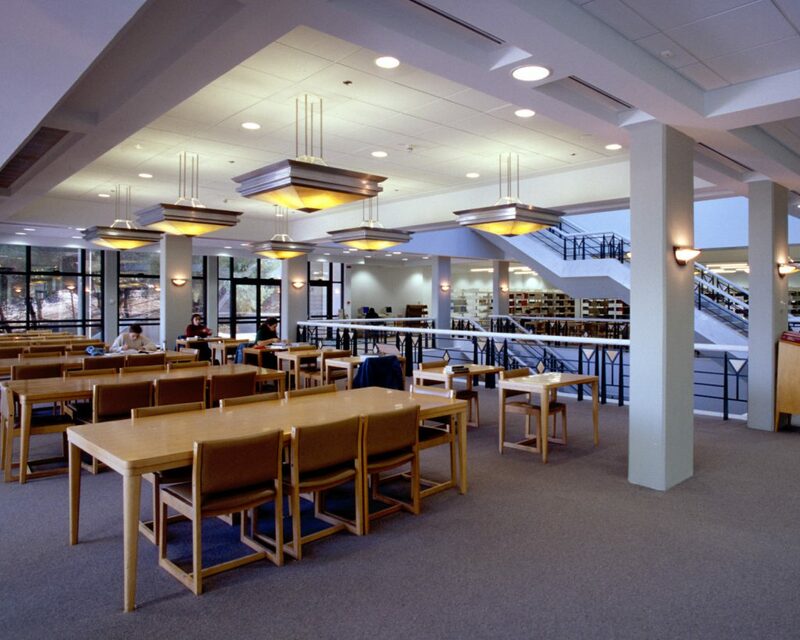 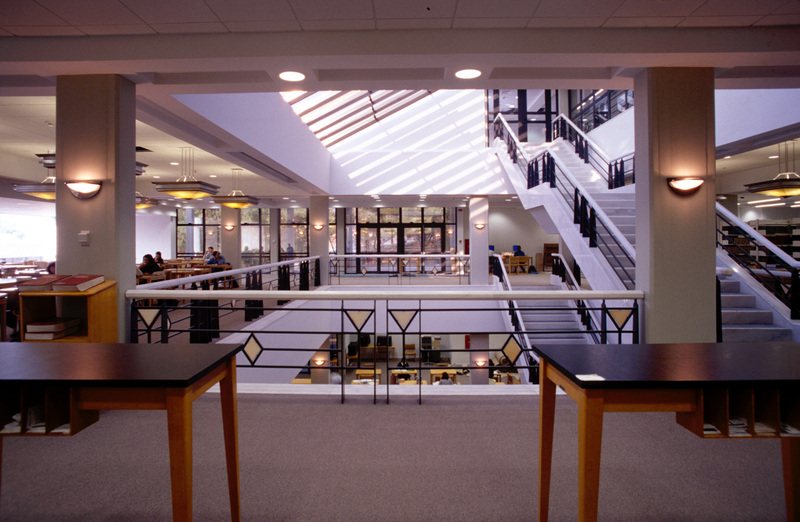 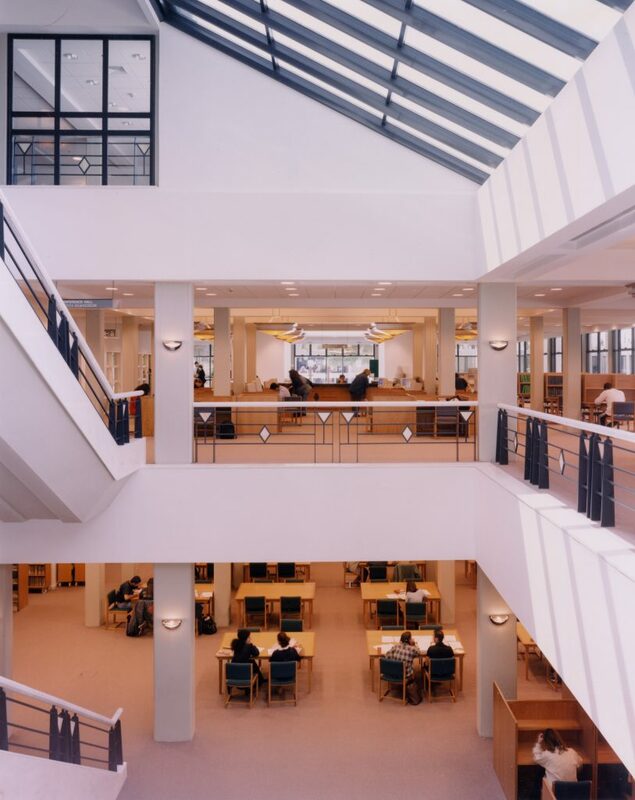 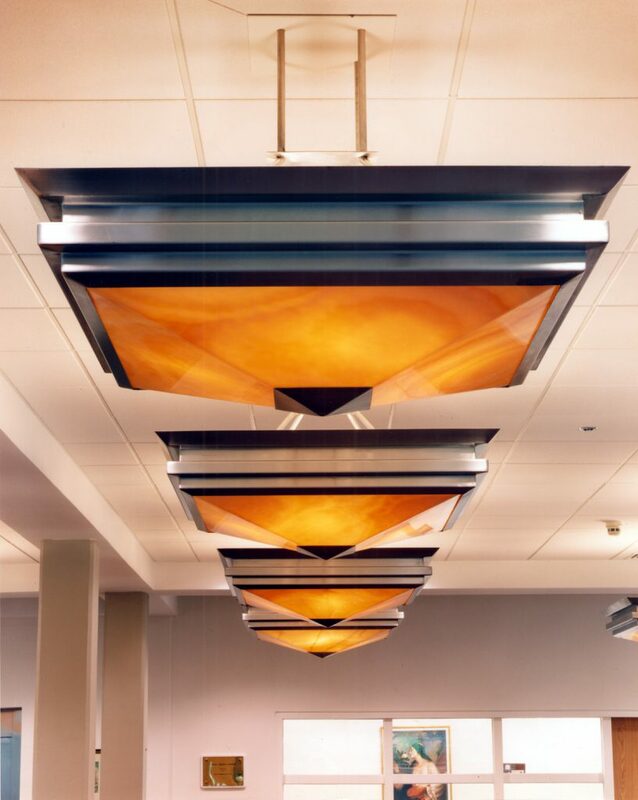 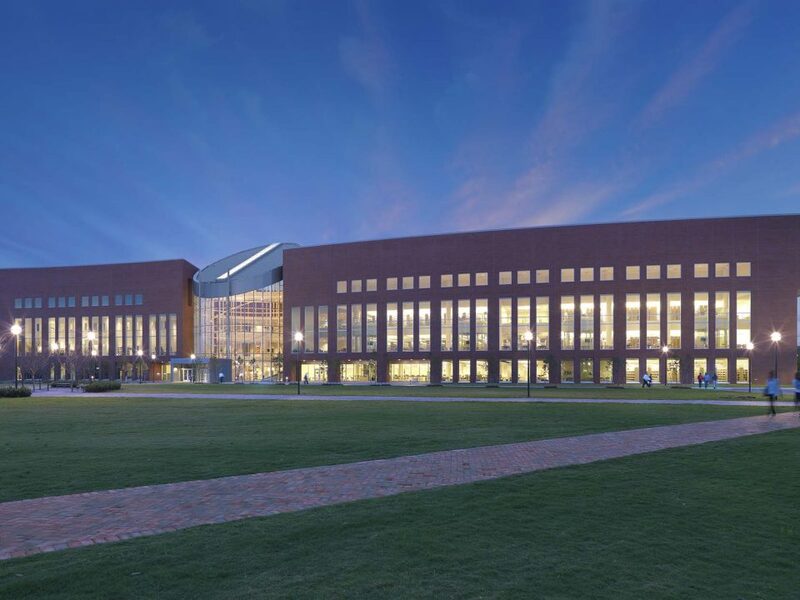 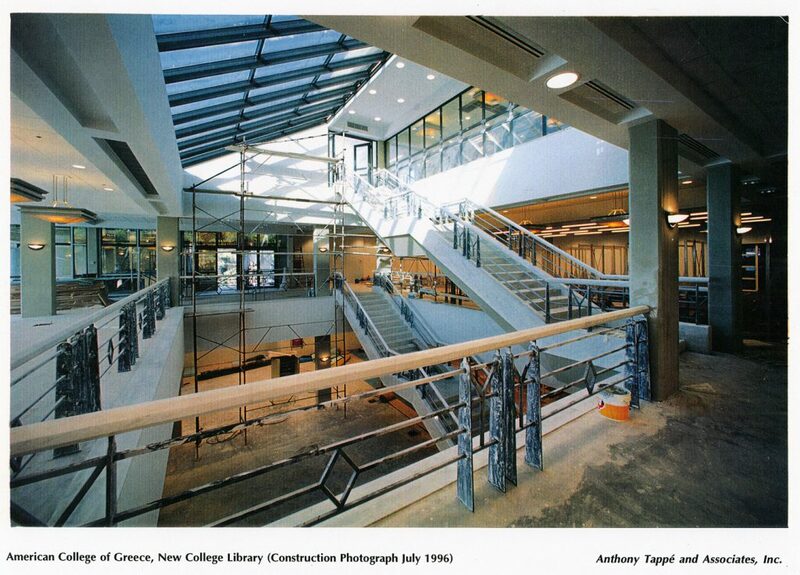 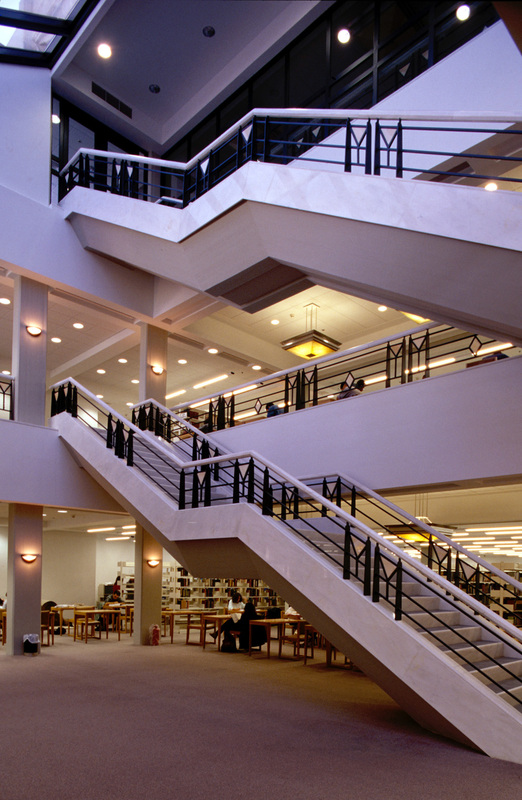 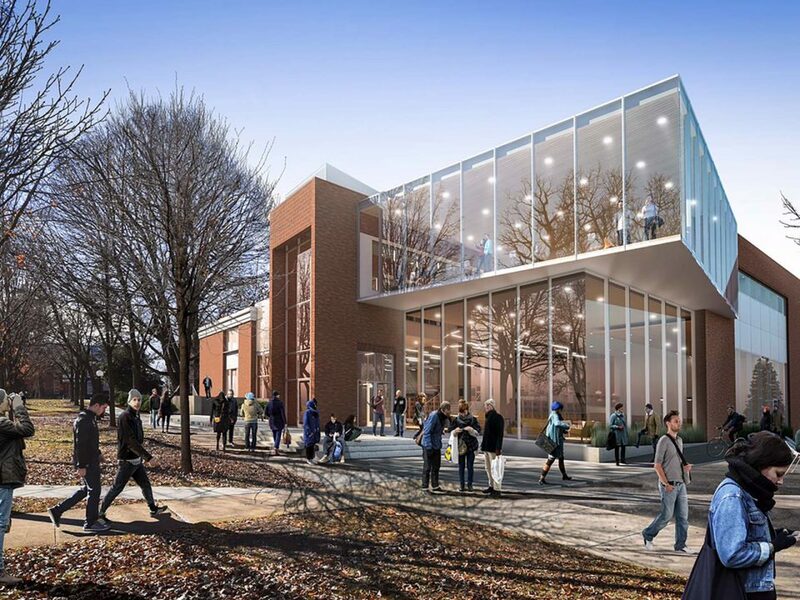 The design of this 47,000-SF library expansion was informed by topography, campus plan, microclimate, and the architectural character of the college. 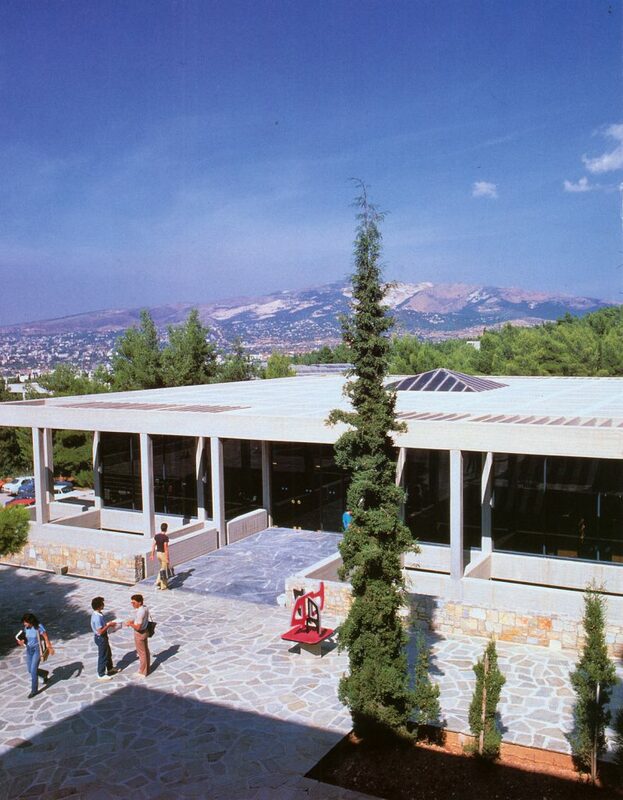 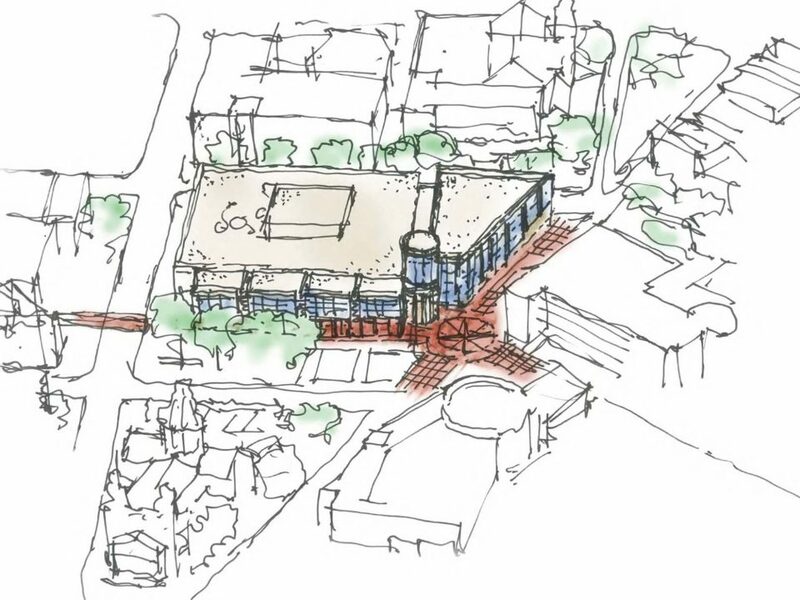 The plan is organized to take advantage of views to residential Athens situated below the campus, with additional reading areas located along the building’s perimeter. 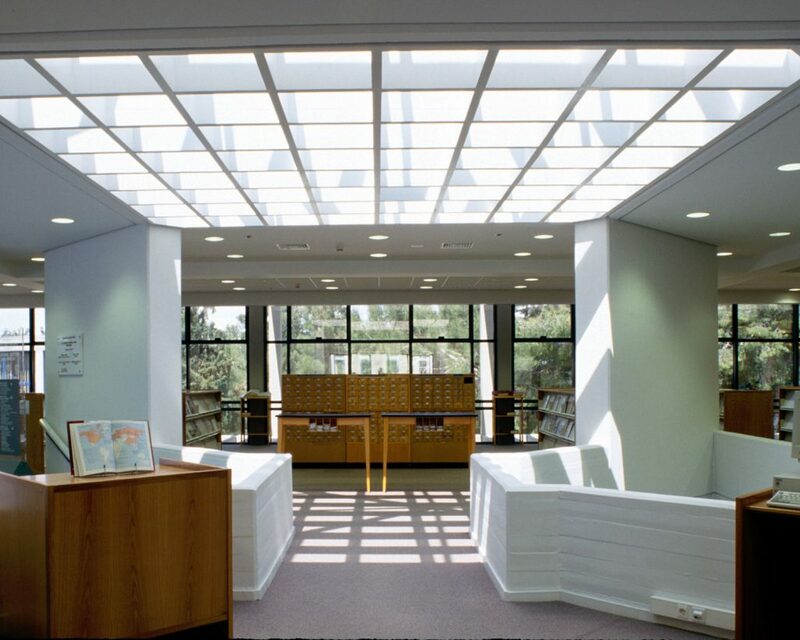 The building utilizes daylighting and shading strategies with tinted glass baffles and deep overhangs protecting the library from the afternoon sun.